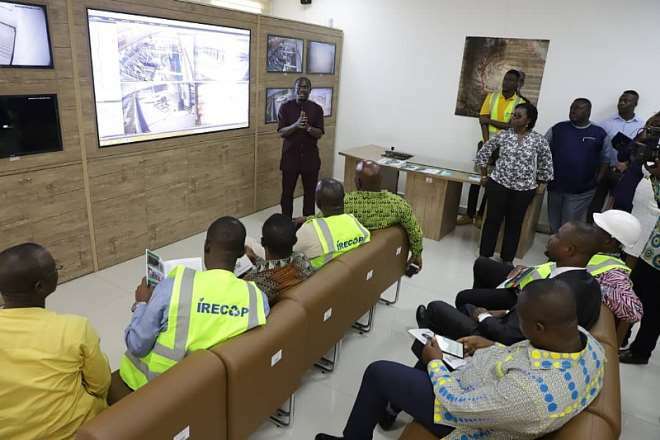 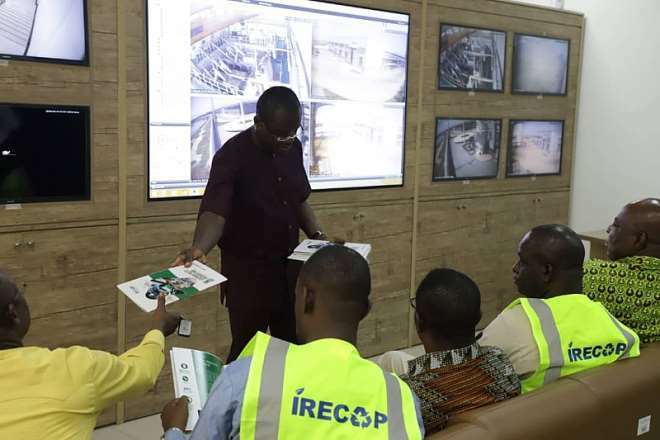 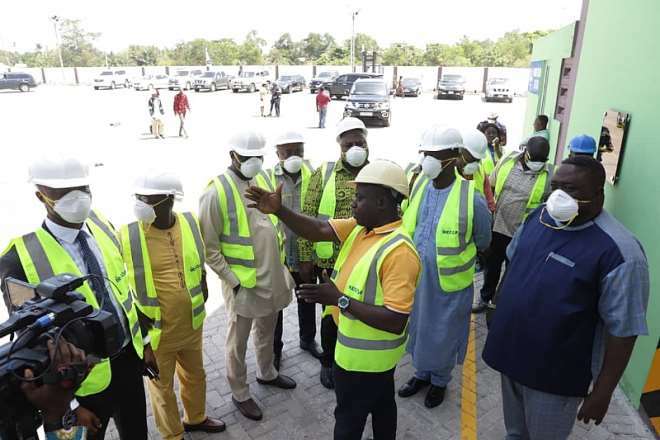 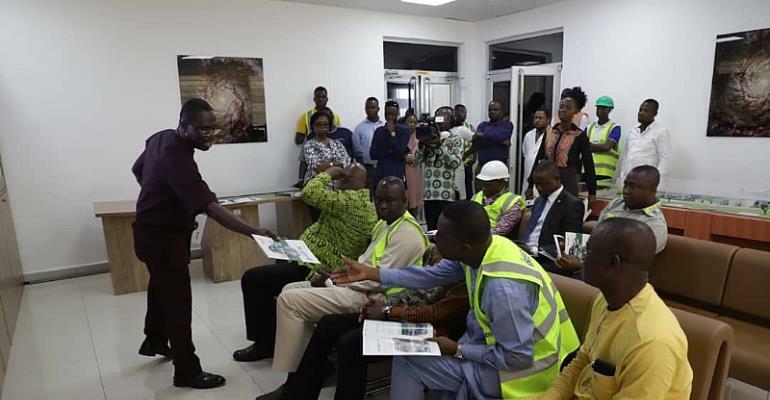 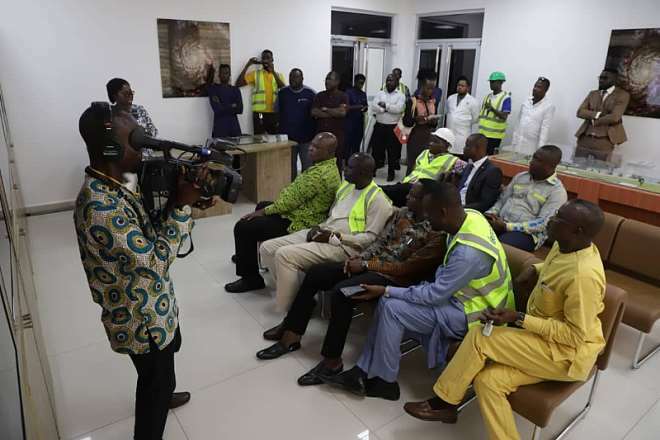 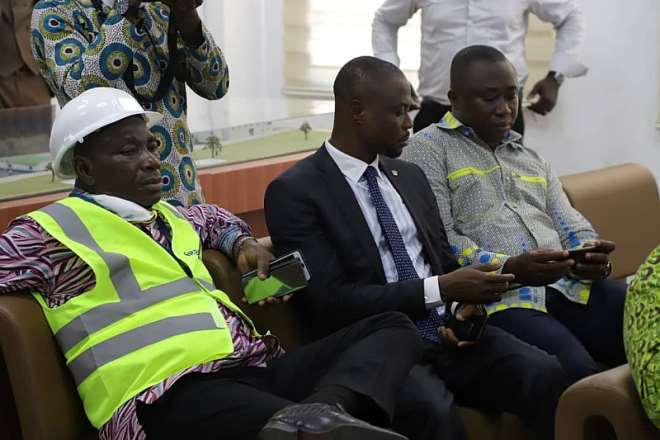 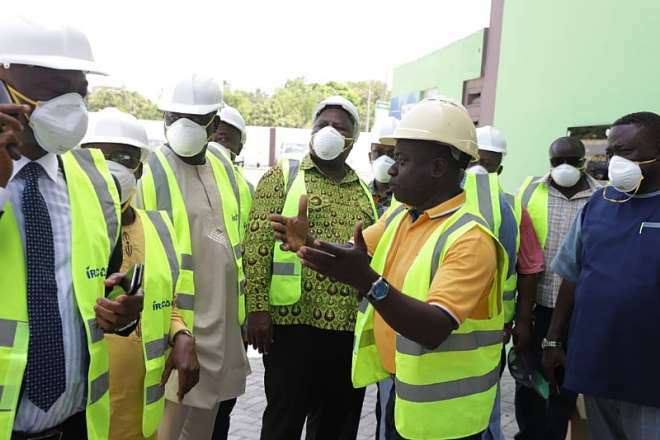 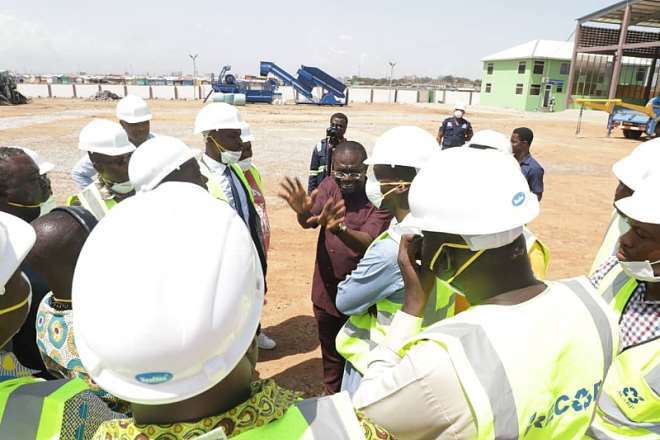 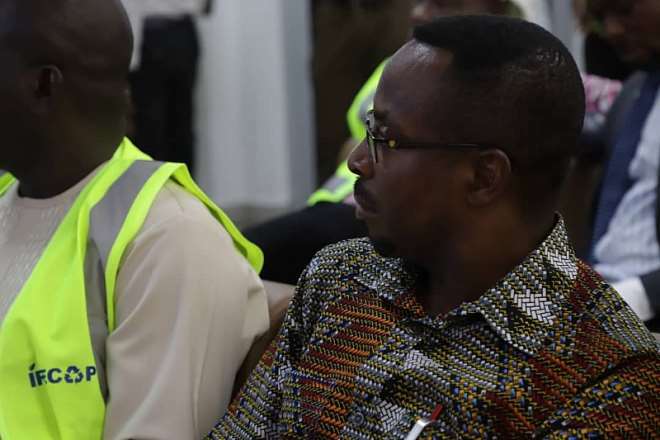 Regional ministers across the country stormed Zoomlion's recently commissioned Hi-tech Integrated Recycling and Compost Plant to inspect the facility and called for immediate installation of the facility in the regions to help manage waste and create Jobs for the teeming youth. 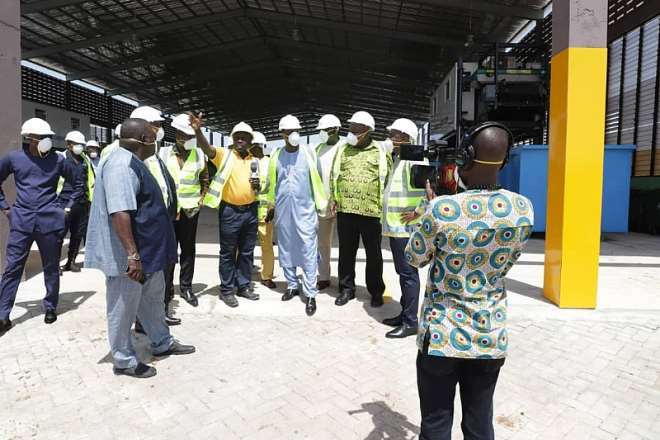 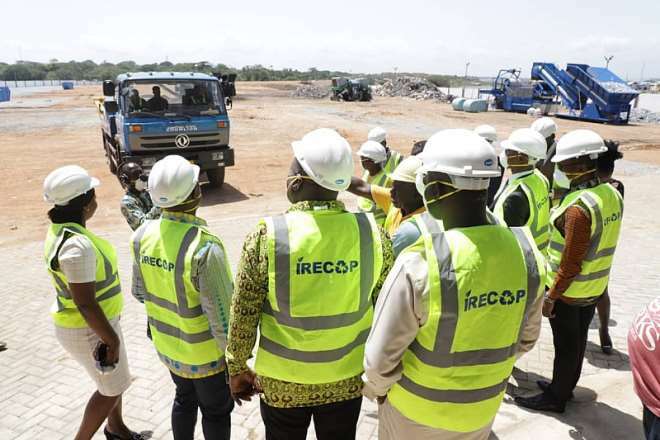 The visit to inspect the facility follows anouncement by the Executive Chairman of the Jospong Group of Companies and owner of Zoomlion Ghana Limited, Dr. Joseph Siaw Agyepong to replicate the installation of the recycling plant in all sixten regions as part of efforts to support government's industrialization agenda to create jobs for the teeming youth across the country at the commissioning ceremony of the Integrated Recycling and Compost Plant (iReCop) in Accra last week. 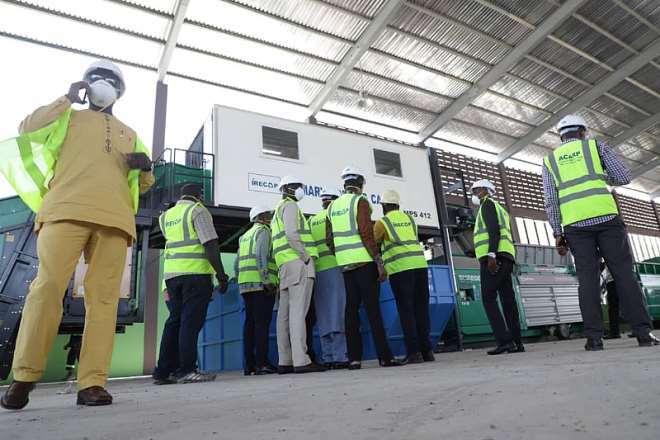 He added that there will be major savings on the country's foreign exchange as 216,000 bags of compost would be produced annually per plant which will be an additional boost for government's planting for food and jobs programme.